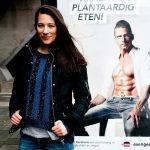 Founder of succesful vegan organisation EVA in Belgium, author of ‘How to Create a Vegan World‘ and travelling the world together with Melanie Joy to educate activists about effective vegan advocacy. Also blogs at The Vegan Strategist. Be sure to get your own assumptions challenged! Author and scholar in the field of animal philosophy. Her books are frequenty discussed in the media. In her latest book ‘De Soldaat was een Dolfijn‘ she delves into the way animals are acting politically. Author, and recently turned vegan. Erik is currently writing a pamphlet about veganism titled ‘Leve Leven‘, which will be published in September. He will discuss the stories we tell to allow ourselves to eat animals. 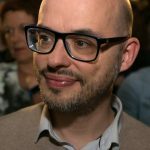 Founder of Ongehoord, an animal rights group which publishes investigations into the Dutch meat industry. Since 2011 Ongehoord is bringing images of pigs, laying hens, broiler chickens and rabbits in the media. Johan will show with images and literature the way animals are really being treated in the industry, with special attention for so called ‘humane’ meat. Trainer, coach and vegan advocate. 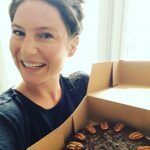 As a member of vegan advocacy organisation VEGNL she gives workshops to educate activists about effective vegan advocacy. 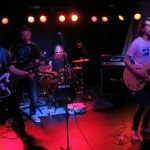 Around since 2011, Amsterdam based band Apneu are widely known in the underground indie music scene and getting increased recognition. Their fast and catchy garage pop deals with everyday issues but always in an optimistic way. Apneu released three albums so far. Find their music on Spotify or Bandcamp. Minds of Music are playing uplifting songs stringing together soul, r&b, funk and pop. 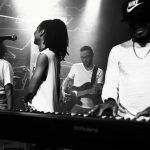 Headed by singer/songwriter Dasilvian Bruce from Amsterdam, who is all about spreading love and awareness. His debut album ‘Messiah’ came out last year. Find Dasilvian Bruce on Spotify. Minds of Music is on Facebook. International spoken word platform hosting events in different cities. 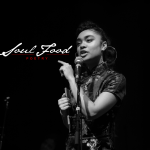 Soul Food Poetry is all about inspiration and motivation! For this day Mike van Berkum, Sydney Lowell, and Rachel Rumai will perform. Find Soul Food Poetry on Facebook. Robert Smit aka EDM producer Sick Boy and also Experimental Avantgarde musician Pitchphase has been around for quite a while as a DJ and producer in the field of electronic music. 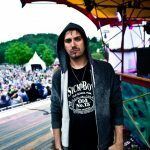 He worked together with people like Steve Aoki, Therapy?, Hanin Elias (Atari Teenage Riot) and founded the Poptrash club nights at Melkweg and other places. Find Sickboy on Spotify, Poptrash on Facebook. 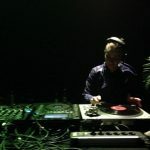 DJ Power vs Power based in Amsterdam, has been involved with independent radio stations and underground culture since 1995. She runs her own record label and always enthusiastic about new projects & directions. 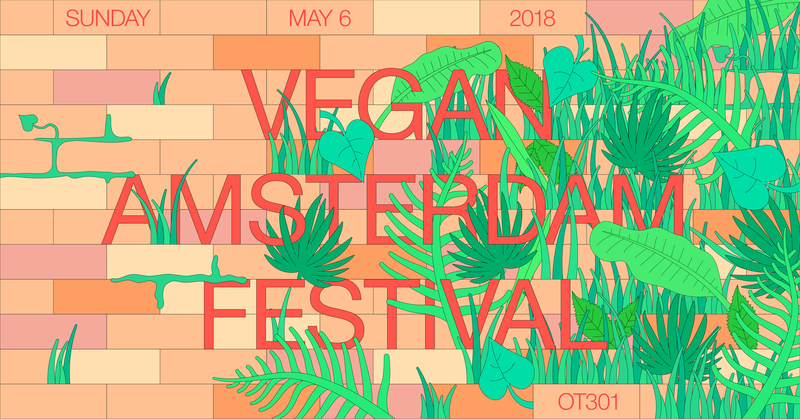 During Vegan Amsterdam Festival she’ll be executing chillout day time music. Right tunes in the right time. Diverse style and variety of sound. Find her on Facebook. Tempeh 2.0 – why just use soy beans? 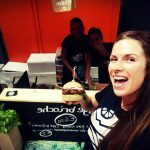 These two women from Rotterdam take chickpeas, red kidneybeans, green peas and black beans to create a super healthy and beautiful looking patty, served in a bun with great sauce and veggies. All vegan of course! Find them on Facebook. This is vegan pastry next level. 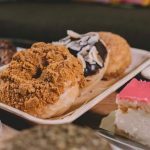 Amsterdam’s finest Nono Cakes will be at our Vegan Amsterdam Festival with their delicious all vegan donuts, cakes and stuff! After some troubled times and being fed up with her job, Willemijn decided to pursue her dream and start doing what she loved to do most – baking pies for people! Come and try her vegan macarons (new!) and other sweets! 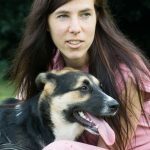 Originally from Hungary, Melinda moved to Amsterdam for her studies. She started drawing on the side as a way to reach out to other people with her vegan message. 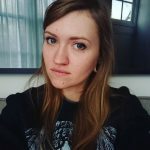 As a talented illustrator she is reaching many people online. Recently even Moby declared to be a fan of her drawings! 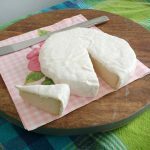 Vegan cheese is the next big thing – yes going vegan doesn’t mean you have to give up on anything! Flore will bring some of her homemade vegan brie and various cream cheeses for you to take home. 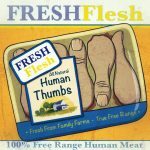 Vegan online store to make being vegan even easier. Loads of food products, cosmetics, supplements and animal feed. 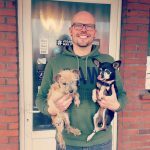 Vegan artist and t shirt designer from Poland. Weronika’s work often deals with nature and death. 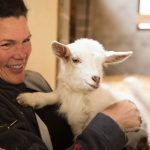 She sees her work as a form of activism, to promote animal rights. The name says it all. 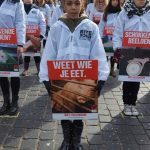 Animal Rights is campaigning in the Netherlands and Belgium for the rights of animals. You might know them from their recent exposes of slaugherhouses in Belgium and Dutch mink farms. Current activities also include hunt sabbing and their campaign against animal testing. Organisation active in the Netherlands and Belgium doing lots of street activism, hard work so respect! 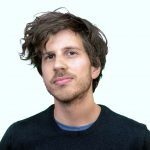 Current projects include their campaign against Dolfinarium Harderwijk and lots of vegan outreach in the street with formations, demonstrations and virtual reality project IAnimal. Yes one person can make a difference! In 2015 Armanda Govers joined as a vegan reality show Utopia, introducing so many viewers to the concept of veganism. In 2016 she founded her own non-profit organisation Even Geen Vlees. Their focus is on advertising: enabling pro-vegan ads through crowdfunding, lobbying against the enormous amount of meat advertisements. 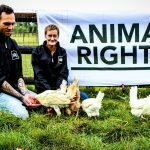 Animal sanctuary in Germany, founded by two Dutch vegans. Marc and Lothar are taking care of over a 1000 animals, 24/7! They also use the sanctuary as a tool to educate people about veganism. At Melief the animals are allowed to live their own lives and they are living there until the end. 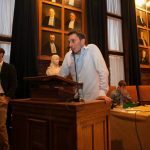 The presentation by Tobias Leenaert will be in English, all others in Dutch. Entrance to the festival is €5, tickets available at the door (cash only). Limited space so you might want to come early! OT301 is located at Overtoom, next to Vondelpark. Tram 1 stops right in front of the entrance. After the festival has ended you could still stick around at OT301. From 7 pm people’s kitchen De Peper is serving vegan food (reservation only). Until 10 years, yes. But it could be quite crowded.